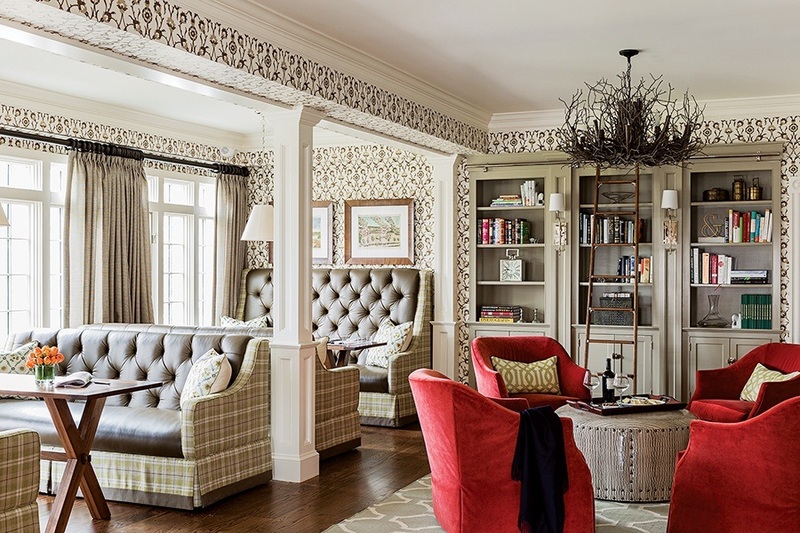 Spanning three lovingly restored 19th-century buildings, this Relais & Châteaux property is so New England it hurts, right down to the prime location next to Lexington’s Battle Green. That means you’ll find a proper front porch for sipping afternoon tea, fireplaced rooms with throw blankets loomed in Maine, and a red, white, and blue color scheme complete with quilted American flags on the walls. Thanks to Top Chef alum Stacy Cogswell, though, the menu at house restaurant Artistry on the Green is thoroughly modern (see: lamb loin with pistachio pesto and mussels with spring-garlic-and-almond broth).